Access to licensed ejournals, databases and other online resources is available for educational use only and may vary depending on the publisher's license. 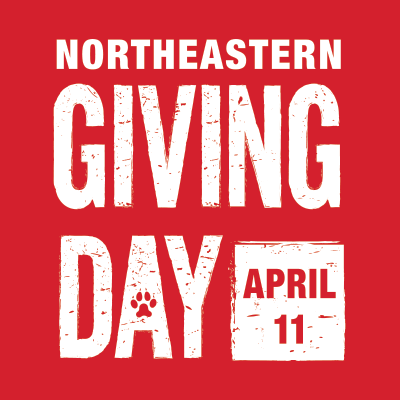 "This service is for enrolled students, current and emeritus faculty, staff, and in some cases, alumni of Northeastern University. You have reached this page because the campus authentication system cannot verify that you belong to one of these groups. If you believe this is in error, please report the incident to myHelp." If you are a currently registered student, and you believe this message is in error, please contact the Help Desk at (617) 373-4357 or help [at] neu.edu to ask about your enrollment status with the University Registrar. If you are faculty emeritus/a, please contact NU Human Resources Management at (617) 373-2230 or hrminfo [at] neu.edu. You may be asked to complete this form to verify your status. "You have tried to access a resource that is either not licensed for alumni use, or only licensed for law school affiliates." If you are an alumnus/a, please be aware that only a limited selection of resources is available to you. See a list here. If you are trying to access a law resource, you may be blocked by the terms of the publisher's license. Please contact the law library for alternative resources that may have the information you need. "The credentials you provided cannot be determined to be authentic." If you are a current NU faculty, staff or student, this message means you have typed in an incorrect myNEU username or password. Try again or select the "Forget your password?" link. If you cannot successfully reset your password, or if you are faculty emeritus/a, your account may be expired or inactive. Contact the Help Desk at (617) 373-4357 or help [at] neu.edu for assistance.